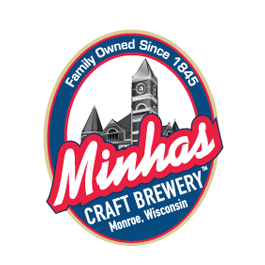 Wisconsin Craft Beer: What About the Minhas Craft Brewery? Ah, craft beer. Some people can’t live without it, some people make a living out of it, and some people don’t even know that it exists. If craft beer has piqued your interest, then you have come to the right place. Here at the Minhas Distillery we are able to blend knowledge and experience into some of the best craft beer that you will ever taste. But what kind of beer do we actually brew? And what exactly makes ”craft beer”… well… “craft beer”? No craft beer is the same. 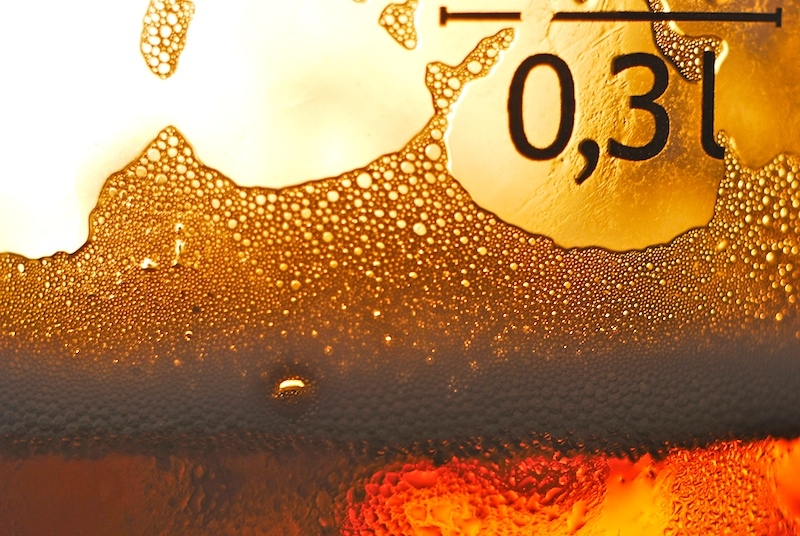 Some many factors can affect the taste of a beer that each new beer that you try is literally a new experience for your taste buds. With that being said, what kind of beer does the Minhas Distillery make? Well, you’ll just have to come and find that out for yourself! We’ll give you a hint though (because we are nice like that). We have a wide selection of delicious and high-quality craft beer products that range from pale ales to IPAs. In other words, we have something for everyone. If you are interested in learning more about the Minhas Craft Brewery and craft beer in general, then you are more than welcome to join us on one of our Wisconsin brewery tours. They are available 7 days a week and only cost $10 per entry. Best Wisconsin Brewery: What Does the Minhas Craft Brewery Offer?